Lamborghini cars are much-loved by car aficionados around the world. These cars are known for their excellent performance in terms of speed and are built with incredible style. However, these cars didn’t just gain a high reputation on their own. In fact, there is a grand history of Lamborghini behind the company itself that designs vehicles exclusively for customer satisfaction. Learn more about the Lamborghini logo, history timeline and list of latest models in this article. 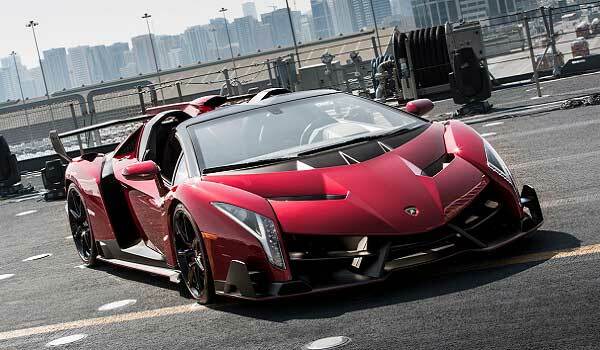 The company was founded by Ferruccio Lamborghini, a former Army man. He was born in 1916 and had a great talent for fixing just about anything without any tools or parts available. When the Second World War ended, he decided to establish his own business of repairing and fixing up cars and motorcycles. However, since he lived in a highly agricultural area, he noticed a need for someone who could repair and manufacture tractors. Therefore, by the mid-50s, he established a tractor company which was known as ‘Lamborghini Trattori S.p.A. Soon enough, he became so popular and his business began producing and selling over 400 tractors a month by the 60s. Lamborghini’s increasing wealth allowed him to purchase numerous expensive cars. In fact, during the late 50s, he owned cars like Lancias and Alfa Romeos and even purchased two Maserati 3500GTs, Mercedes-Benz 300SL, and a Jaguar E-Type coupe. At one point, he had enough cars to drive a different one every day of the week. In 1958, he decided to travel to Maranello to purchase a Ferrari 250 GT. Upon his arrival, he met Enzo Ferrari, who became his inspiration. However, Lamborghini believed Ferrari cars were repurposed track with poorly built interiors and envisioned a ‘Grand Tourer’ offering numerous attributes that the Ferrari was lacking. This vision became an objective and soon enough Lamborghini incorporated the Automobili Lamborghini S.p.A with the sole purpose of introducing the best grand tourer car ever created. Four months after the company’s inception, Lamborghini, along with the expertise of professional designers and an engineer from Ferrari, introduced its first car, the Lamborghini 350GTV (picture above). The Lamborghini 350GTV had gained a lot of popularity and favorable reviews, but even so, Ferruccio Lamborghini decided to rework the car for production. Therefore, the redesigned production model was later released in 1964 at the Geneva Motor Show, thus once again gaining positive reviews from the press and of course, car enthusiasts. A year later, the 400GT made its debut, which was essentially a 350GT but with a larger and much powerful engine. In 1966, a 2+2 stretched version of the 400GT was also introduced, so that Lamborghinis could serve as family vehicles. The sales from these stretched versions allowed the company to expand its workforce to 170 employees. 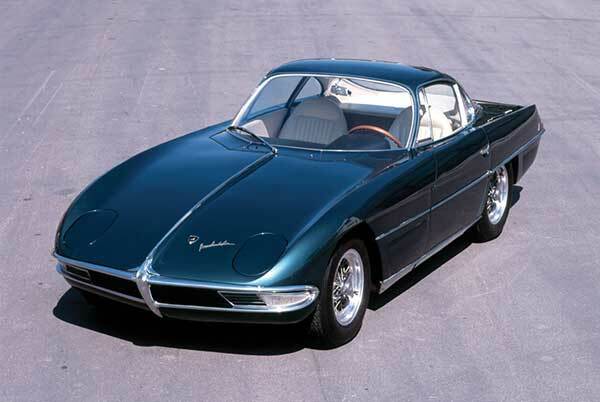 In 1967, Ferruccio decided to introduce another touring model for the 400 and 350 GT. However, none of the designs presented were approved by Lamborghini. 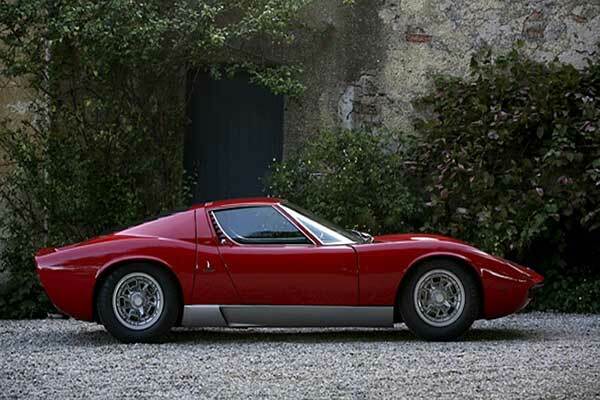 Nevertheless, the company did introduce a groundbreaking model, the Miura, which became one of the bestselling vehicles of Lamborghini and was in production till 1973. In 1969, Lamborghini released the famous Espada, which was the company’s first model to exceed production of 1,200 units. A few years later, a shorter and sportier version of the same car, the Jarama made its debut. In 1973, Lamborghini introduced the Countach which soon enough became the company’s best-selling vehicle. However, none of the cars were able to bring a significant amount of sales and towards the end of the 70s, Lamborghini went into a great loss, filing for bankruptcy in 1978. Soon enough, the company was placed into liquidation and during its receivership was acquired by famed food entrepreneurs Patrick Mimran and Jean-Claude. Following the takeover by the new administration, the company introduced a redesigned version of the Silhouette, namely the ‘Jalpa’. In 1984, Lamborghini released a sports utility vehicle named the ‘LM002’. However, despite the numerous efforts of the new administration, the company was unable to get back on its feet. Therefore, in order to revive business, the Mimran brothers decided to seek a large and stable financial partner. In 1987, Lamborghini was then acquired by Chrysler Corporation for the US $25.2 million. To begin its revival, the company was given a loan of $50 million from its new owner. By the 90s, the Lamborghini Diablo was released, which was the fastest production car on the market. 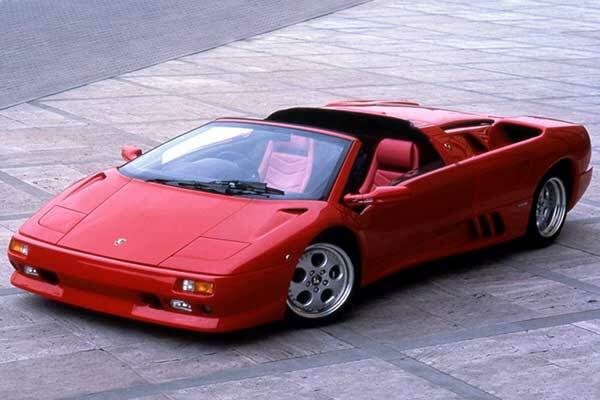 By 1991 in Lamborghini’s history, the Diablo had gained a lot of success. However, a year later, sales crashed and the new owner began looking for someone to take Lamborghini off its hands. In 1994, the company was sold to MegaTech for $40 million. However, MegaTech too was unable to improve the financial condition of the company and decided to hire the CEO of Fiat S.p.A. Soon enough, the company was back on its feet. However, by 1998 Volkswagen Subsidiary Audi AG acquired Lamborghini for the US $110 million. 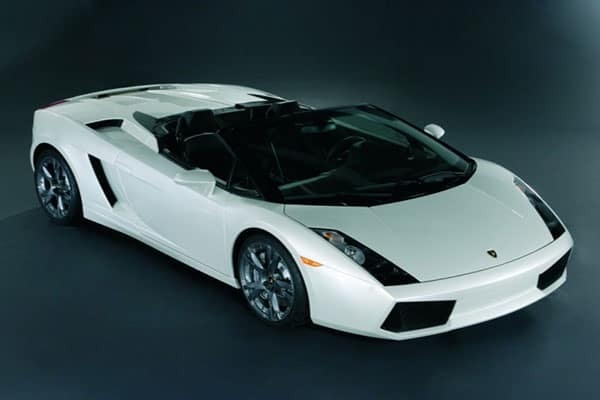 In 2001, the Lamborghini Murcielago made its debut, which gained a lot of success in North America. In 2003, the Lamborghini Gallardo was introduced, which became the company’s best-selling model with over 14,000 units manufactured. In 2011, as a successor to the MMurcielago the Aventador was introduced. Today, the company is under ownership of Audi AG is one of the best luxury sports car manufacturers in the world, competing with Ferrari, Porsche, and Mercedes. Additionally, the company has a yearly production output of 2,197 vehicles and as of 2012, had over 800 employees. Lamborghini was founded because Ferrari had crummy customer service and noisy tractor clutches. The fastest Lamborghini car in the world, namely the Murcielago R-GT, has a top speed of 370 Km/h. The most expensive Lamborghini ever sold was the Reventon, which had a price tag of $1,600,000. Many of the cars introduced by the company are named after famous Spanish legends. The Aventador’s design was inspired by an insect. After looking at the Lamborghini history, one thing is for sure: the company has remained strong through the toughest of times.